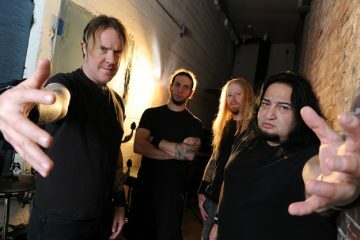 Since their existence, FEAR FACTORY have remained a unique sound experience that, along with their certain imagery, get you directly to the core of a machine. “Genexus”, their ninth studio release, does not stray from this path at all, but let’s get further into its core in the next few lines. “Genexus” is the third album of FF since Dino Cazares’ return to the band, and as anyone following the band should expect, the mechanical song writing is once again present, alongside with the heavy multi-stringed guitars and their sci-fi synths. Being an honest reviewer and not a fan, I have to admit you won’t find anything innovative here, but you ‘ll certainly feel more of the groove flowing, than what you could hear it on their previous release “The Industrialist”. 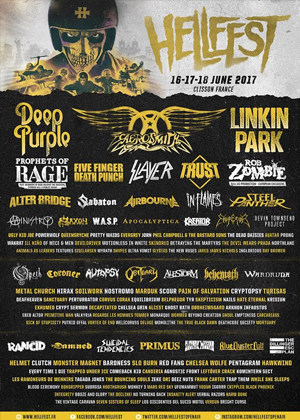 “Regenerate” for example is one of the melodic ones, while “Genexus” could be the twin song of “Demanufacture” and “Protomech” could simply be another interpretation of “Powershifter”. The main difference between “Genexus” and the rest of their so called return to their origins, is that this time their “execution style sound” sounds more earthly, rather than machine played music. 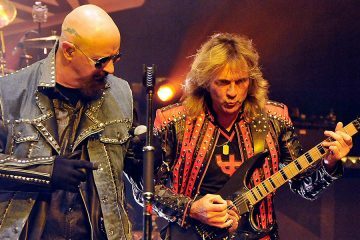 This is due to the album’s production, as well as the speed of the songs that are not trapped into a race circle. 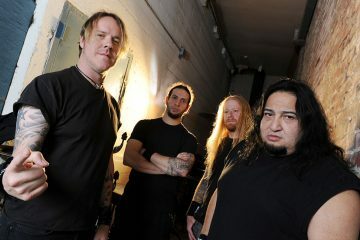 Of course, it’s a Fear Factory sounding album and if you know what they are about, you already have an idea but listening to it a few more times will certainly give you this comfort and not stressing you at all. 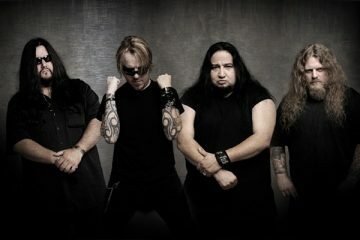 Fear Factory are a unique chapter of metal music and remain special on their own. They are the best in what they do, mainly because no one else dares to do it their way and that should never be forgotten. 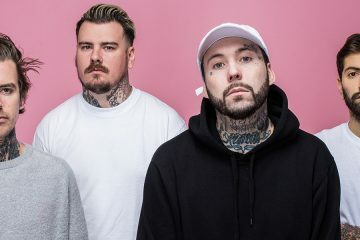 “Genexus” deserves to be on their top four most important releases.